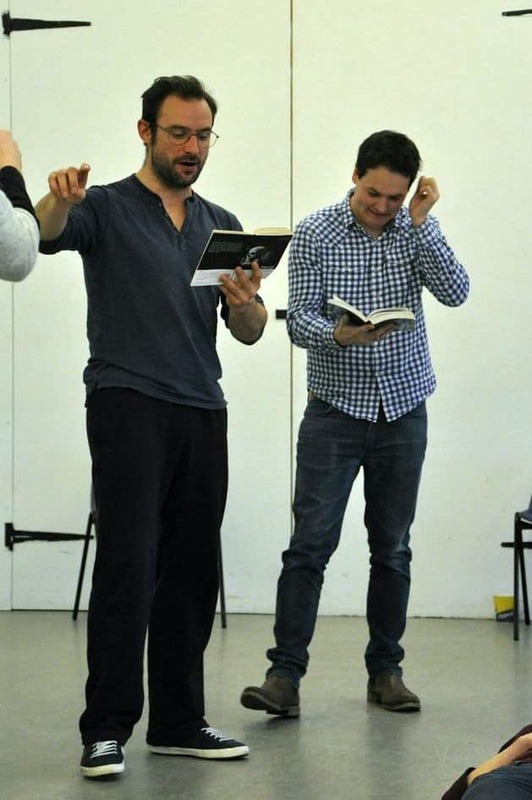 Scaffold Shakespeare Company | HamletMasterclass: Heard it all Before? What is Denmark? – Setting? – Rapiers? Hamlet – mad? depressed? grieving? What has exactly happened since the death of old Hamlet? Claudius – “we” to “I”? Hamlet – playable before 40? Throwing off the shackles that come with such a well-known play, we’ll look practically at some of the famous bits from Hamlet (and other plays) to try and forget what made them so famous in the first place. The aim of the workshop is to look afresh at what we think we know – to open our eyes to different choices and fresh approaches.